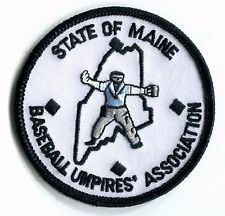 The Eastern Maine Baseball Umpires Association (EMBUA) serves area schools within the geographic area of Eastern Maine ranging from Greenville and Lee Academy to the north, Sumner and MDI to the east, Belfast and Deer Isle to the south and Mount View to the west. Our coverage area also includes Bangor, Brewer, Hampden, Old Town and Orono. 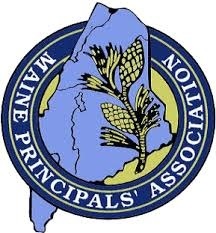 We are one board of six in the Maine State Umpires Association. 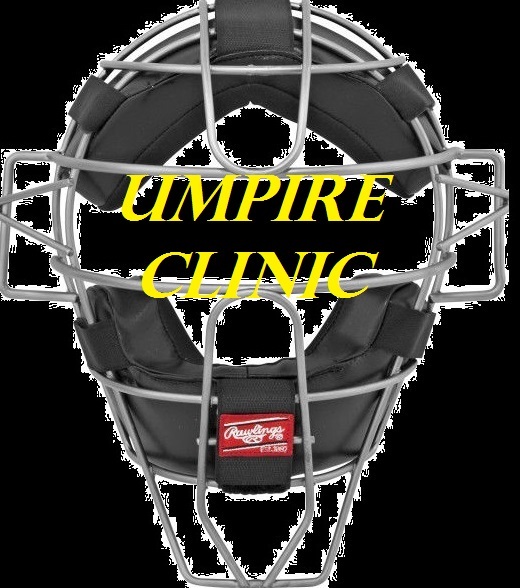 We welcome new members, and upon submission of an application form as well as evidence of having taken and passed the current National Federation of High School Athletics (NFHSA) Baseball Exam, you will be ready for our assignor to assign you games. We also offer training each spring. We welcome members from other HS Boards as well. 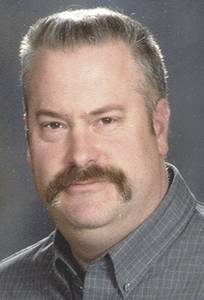 For information on new membership, contact the Board Secretary, Steve Salsbury. Our members also work summer baseball. 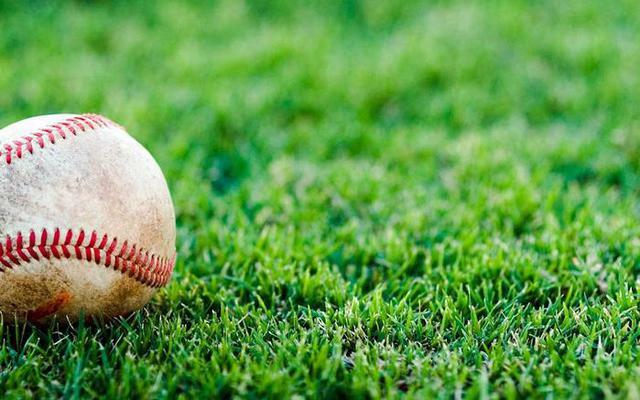 Leagues such as Little League and American Legion. We also offer baseball in the fall. Each season the members of the EMBUA vote for 2 schools who have shown outstanding sportsmanship throughout the season. This includes the players, coaches and team staff. Looking to sell your used equipment or uniforms? Looking to buy used stuff? Always keep your uniforms and gear in your car, as your assignments may change daily.